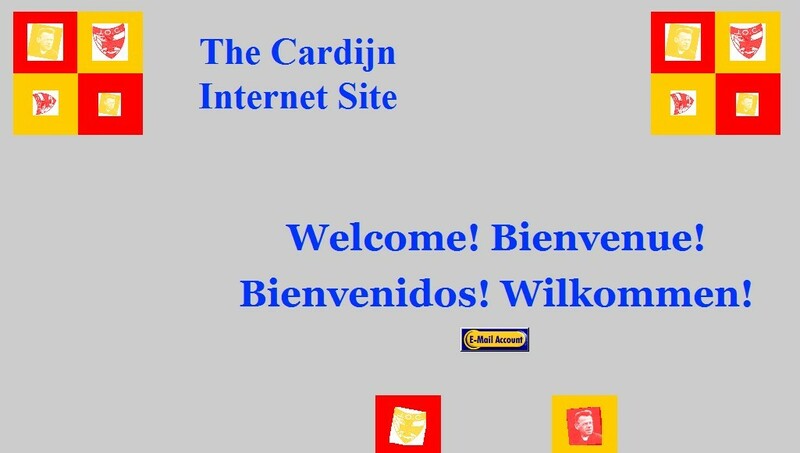 Welcome to the new Cardijn.info! Welcome to the new Cardijn.info website created using the WordPress platform. 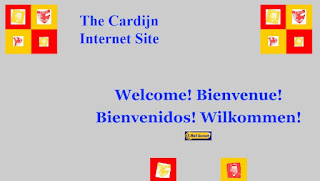 We expect that it will be much easier to update our site using WordPress and thus hope to provide even more frequent news of and about Cardijn, the Cardijn movements and all those who adhere to the Cardijn spirituality and methodology. This is the fourth major version of our website since 2002. 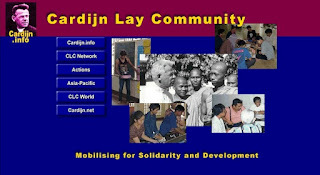 This site was hosted as a google site and there were many advantages. But in the end WordPress offers more flexibility. Thanks to the Internet Wayback Machine, an online archiving service, you can even visit some of our earlier websites. Actually, they have mixed up a couple of images – there were 2 versions, one in blue, one in maroon. Somehow the images have been mixed – but the effect is good. We also had a wiki version of the website which unfortunately does not reproduce very well in the Wayback machine. But you can see some of the content. Well, we hope we have improved over the years and we look forward to further improvement in the future.